Have you been searching for an immaculate and stylish option for your home’s flooring? Get the right floor for you thanks to the extensive and expressive options on offer from the professionals at Timberland Floors. 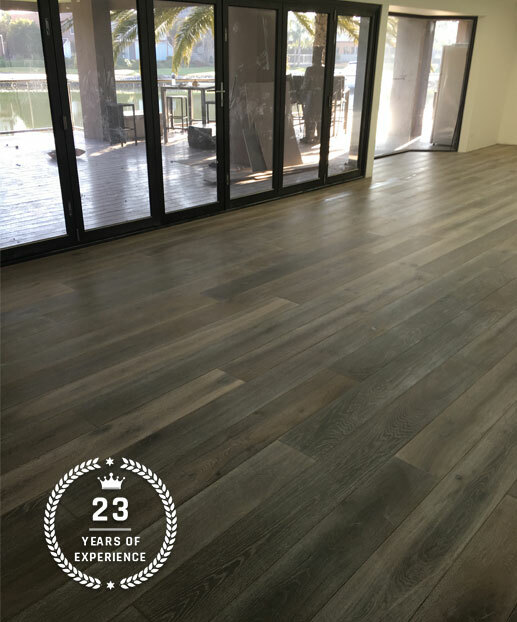 Our engineered floors are made for easy installation, faithfully imitate natural timber, and are a cheaper solution for Melburnians on a budget. Find out more by calling us on 03 9588 1452.